Alana Baker joined the Hotel Association of Canada as Director of Government Relations in the spring of 2017 to further develop its growing advocacy portfolio, advancing the interests of the Association’s members with federal, provincial and municipal governments. An award-winning government relations, public relations and communications professional, Alana Baker has over 12 years of experience and a proven track record of executing high impact advocacy and public relations campaigns. As a consultant, Alana has provided public affairs advice to clients throughout North America. 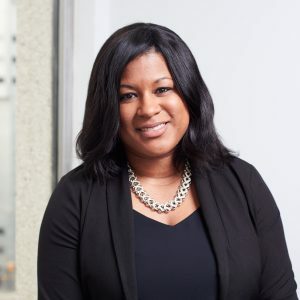 In 2010, Alana was selected by Manhattan-based publication PR News as one of the top “15-to-Watch”, in recognition of her outstanding contributions to the public relations field.